Considering her status as the world’s most powerful medium, Casper von Klitzing and her twin brother Baristan have lived a pretty normal life – until now. After a horrific incident in her home city of Berlin, orchestrated by the mysterious Oct, Casper is consumed with vengeance towards an enemy she doesn’t understand. But the only other person ever to escape Oct was a witch – and so Casper is soon on her trail. But this witch does not want to be found. Diving headfirst into the supernaturally secretive world of spells, charms and covens, it’s not long before Casper is crossing more than just the line between the living and the dead . . . 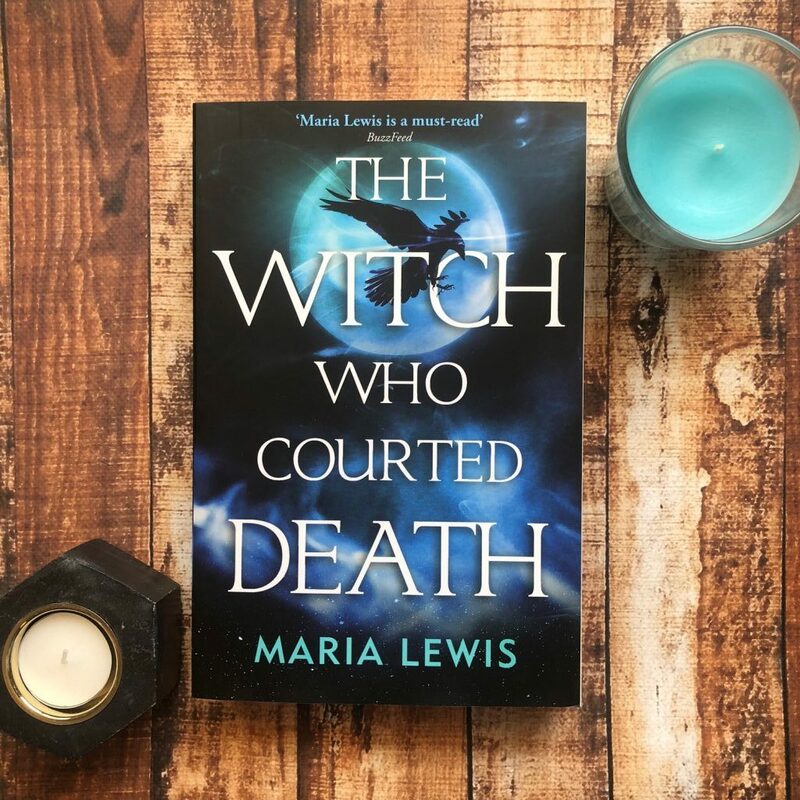 The Witch Who Courted Death is the start of a new fantasy duology by Australian author Maria Lewis, reimagining the role of ghosts and witches in present day society. This was a delightful read. I was completely smitten with pretty much everything inside these pages, from the plot to the characters to the world to the writing. Maria Lewis is so talented. I’ve read quite a few of her books now and The Witch Who Courted Death is my favourite so far. After a horror attack in Berlin, protagonist Corvossier is planning revenge. In order to track down the people who killed her brother and stole her arm, she must team up with a witch who has escaped them before. Maria Lewis has taken the concept of ‘mediums’ and ‘ghosts’ and completely reinvented them. Corvossier can interact with ghosts and help them move on. 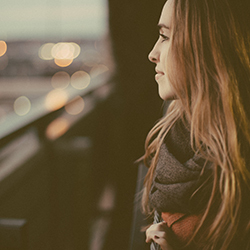 She can encourage them to cross through and find peace outside of our world. When we meet her at the beginning of the novel, her and her brother Baristan are working to remove a vengeful, angry ghost from a haunted house. They’re strong and they’re prepared and this really sets the tone for the rest of the novel. The Witch Who Courted Death illustrates an incredible amount of research from Maria Lewis; the book finishes with a four-page glossary, describing words for the reader like Alchemist to Selkie to Vankila. The plot felt original and enriching, the dialogue realistic, and the characters diverse and relatable. I loved the strong bond between Corvossier and her brother, and the budding relationship between Corvossier and witch Opal. There were also a cast of secondary characters like Heath and Sprinkle who added humour and warmth to the novel. I’m now heavily invested in the series and really looking forward to the sequel. I love that a disabled, bisexual character was the protagonist for the book and her relationship with another female was a dominant part of the story, not something glossed over or skipped. Urban fantasy readers will love this new edition to the genre. The Witch Who Courted Death will also delight all readers, young and old, even if you’re a stranger to this genre.